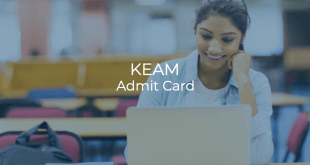 KEAM 2019: Admit Card Released. Office of the Commissioner for Entrance Examinations (CEE), Kerala has released the Admit Cards for candidates appearing in KEAM 2019 examination. 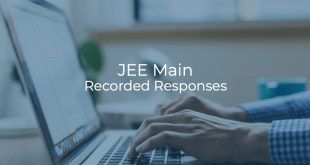 JEE Main 2019 Apr Exam: Check Recorded responses. National Testing Agency (NTA) has released the Recorded responses and Question paper of JEE Main 2019 April exam. 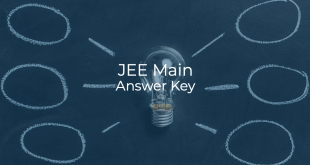 JEE Main 2019 Apr Exam: Official Answer Keys. National Testing Agency (NTA) has released the official Answer Keys of JEE Main 2019 April exam. 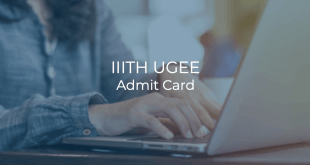 IIITH UGEE 2019: Admit Card Released. IIIT Hyderabad has released the Admit Cards for candidates appearing in IIITH UGEE 2019 examination. 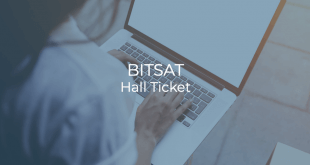 BITSAT 2019: Hall Ticket Released. BITS Pilani has released the hall ticket for candidates appearing for BITSAT 2019 examination. 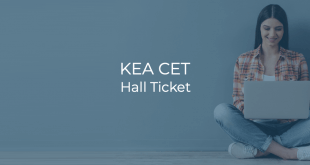 Candidates who have registered for the examination and reserved the test dates can download the Hall Ticket. 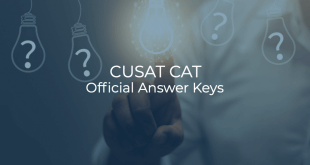 CUSAT CAT 2019: Official Answer Keys. Cochin University of Science and Technology has released the official answer keys and recorded responses for CUSAT CAT 2019 examination. 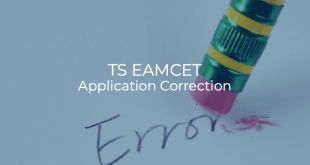 JNT University Hyderabad (JNTUH) provides the correction facility for TS EAMCET 2019. Registered applicants can use the facility to correct any errors made in the application form. 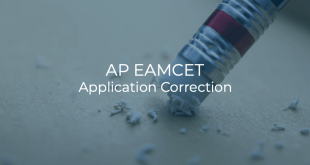 JNT University Kakinada (JNTUK) provides the correction facility for AP EAMCET 2019. Registered applicants can use the facility to correct any errors made in the application form. 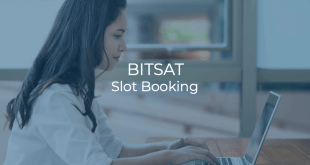 BITSAT 2019: Slot Booking Started. BITS Pilani has started the process of Slot Booking for BITSAT 2019 examination. The candidates are advised to book their test slot as early as possible.